Stutern, a Lagos-based online platform has published the salary distribution of employed graduates in Nigeria. 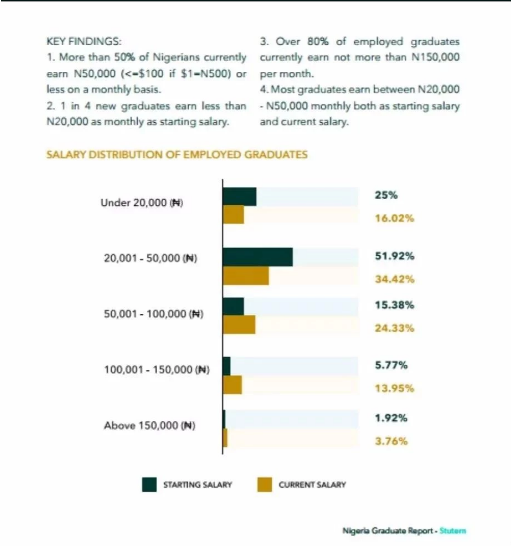 Stutern carries out studies on employment in Nigeria and Nigerian universities and this year, they created something called the Nigerian Graduate report. According to the report released, statistics were obtained between 2010-2016. Stutern embarked on a study into the salary distribution of employed graduates and below is what was found out. 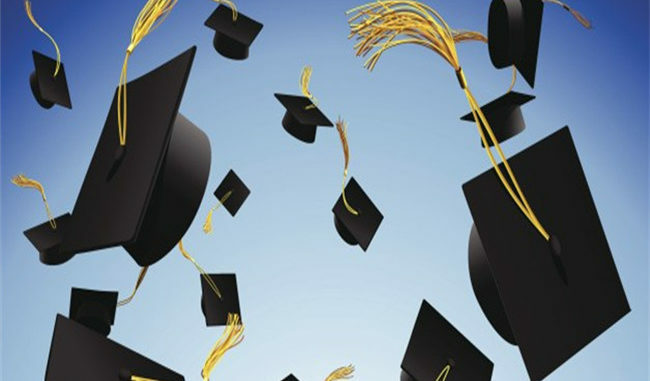 Earlier, NAIJ.com compiled a list of universities with the most employable graduates in Nigeria as released by Stutern. Covenant University located in Ota, Ogun state was at the top of the list with a 90% employability rate.